Order a one-year U.S. AHA membership online. We’ll send you an AHA gift card to give as a present. Follow the instructions located on the back of the gift card to activate your membership. You’ll need the activation code printed on the upper right-hand side of the card. Submit your personal contact information as prompted, and viola, you’re now an AHA member! 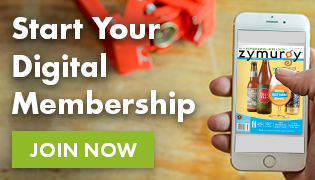 BONUS: Visit our monthly offer page to see if there’s a promotional code you use during activation! 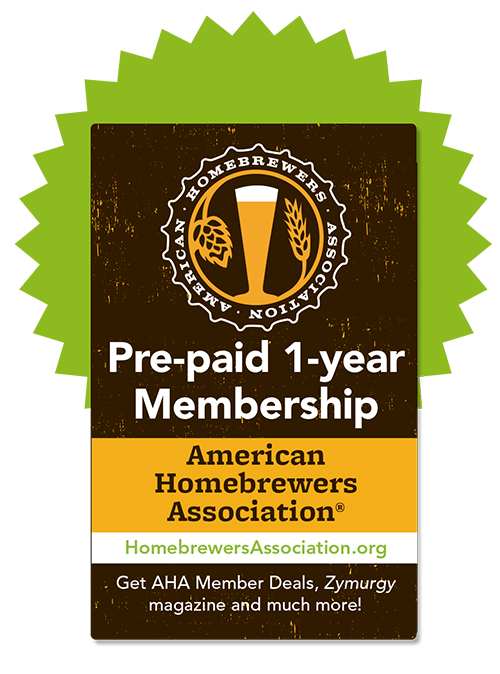 Your homebrew supply shop or online beer business can sell AHA memberships. Visit the Business Tools section for all the ways you can support your local beer enthusiast community.